Starting an AED Program can be confusing and daunting. Where to begin? What do I need to know? Are there any laws I need to worry about? We’ve taken the time to provide as much assistance as you may need. We’re here to help you! If it seems like every AED uses a different battery, that’s because they do. 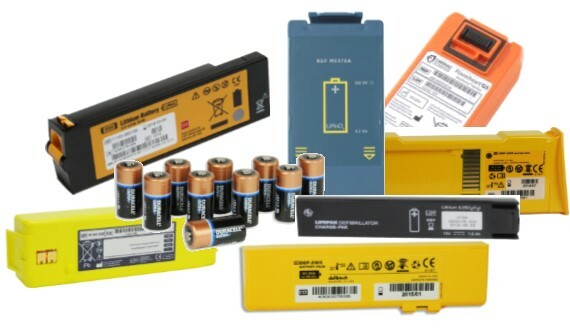 Each manufacturer, with the exception of one, has a unique patented battery for use in their machines, designed to optimize the performance of their device. It is important to be sure the electrode pads stored with your AED have not exceeded their expiration date. 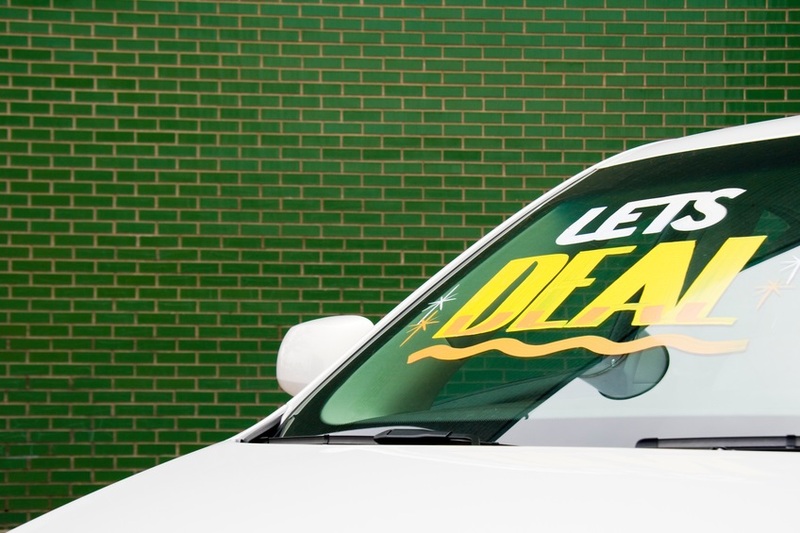 Should I buy a Used or Refurbished AED? 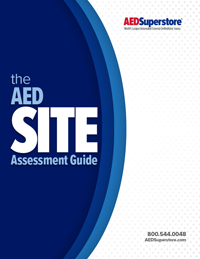 When researching which AED to purchase, should you consider buying a used or refurbished unit? What are the benefits and what are the risks?